Chemist. 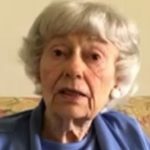 Board of American Association of University Women (AAUW) – “21st Century-Deciding Now” topic chair & Director of Women’s Issues. NOW – LA. ERA Ratification Coalition of LA. Louisiana Women’s Political Caucus. Governor’s Task Force on Women and Credit. 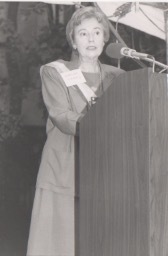 National Woman’s Party. Southern Mutual Help Association. Superfund Specialist. 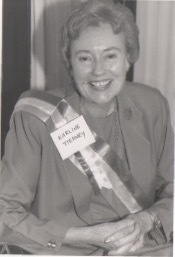 Photos 1, 2 and 3: Karline Tierney. 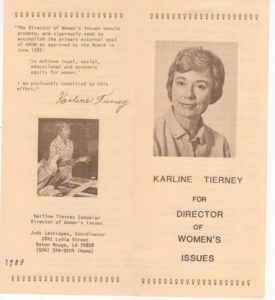 Photo 4: Pamphlet from 1983 when Karline was running for Director of Women’s Issues for the AAUW.